Being the exclusive manufacturer of Apple chips isn't a guarantee of record-breaking earnings. It might be the exclusive manufacturer of Apple’s A-series chips, but Taiwan Semiconductor Manufacturing Co. (TSMC) isn’t raking in quite as much cash as expected. Or, at least, as much as analysts were hoping for. TSMC just reported its quarterly earnings — and, while they’re a far-from-paltry $9.35-$9.45 billion, this is less than the $9.55 billion that had been expected. For a time of year in which it should be experiencing peak sales, due to the new iPhones, that’s disappointing news. 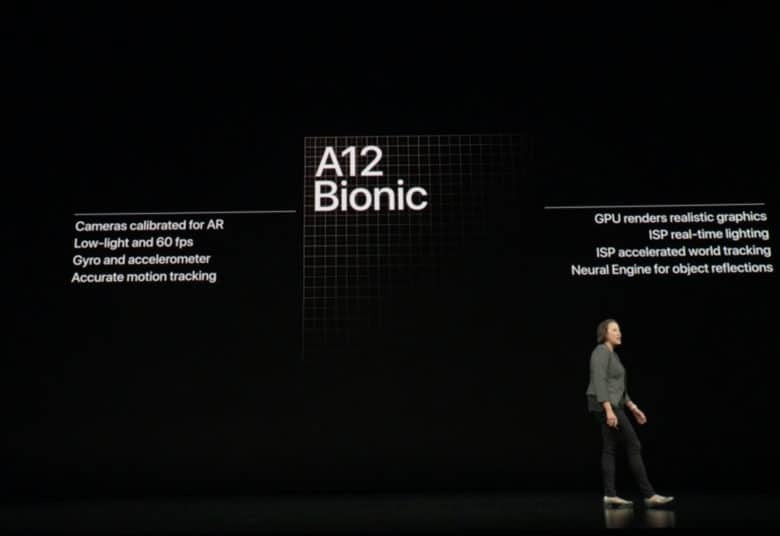 The iPhone XS’s new A12 chips have been a hit, however. TSMC’s new 7-nanometer technology accounted for 11 percent of revenue during the third quarter of the year. Since it’s a new technology, that’s up from zero percent three months earlier. It translates to $934 million in the quarter, which surpassed the revenue from its previous-generation 10-nanometer technology. TSMC was recently reportedly awarded the contract for Apple’s A13 chips for next year’s iPhones. It has been the exclusive manufacturer of Apple’s A-series mobile chips since 2016. The company also expects to see strong growth over the next half-decade in the high-performance computing, automotive and Internet of Things part of its business. This is expected to grow much faster than its mobile chips business.